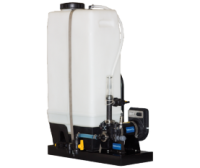 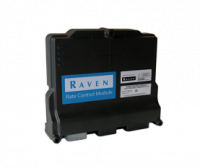 Raven’s FlowMax™ fluid transfer systems make it simple and convenient to monitor product flow from the nurse truck to your sprayer. 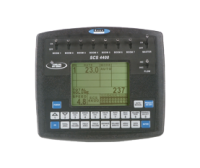 The digital display is easy to view and the controls are on the meter itself, which is right where you need it. 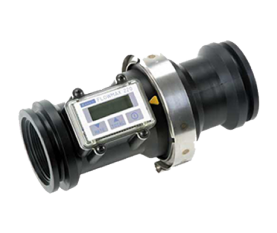 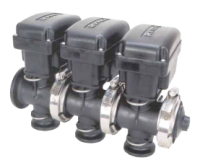 While our RFM series flow meters are used for spraying applications, the Flow Max™ series is designed exclusively for stationary fluid transfer and also lets you set your own fluid transfer rate.